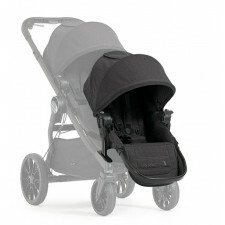 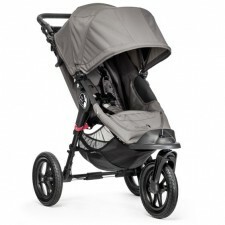 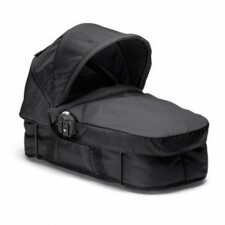 Use your Graco Click Connect Car Seat with your single Baby Jogger Stroller. 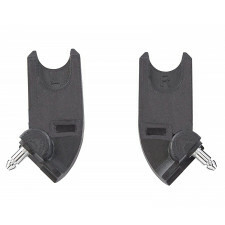 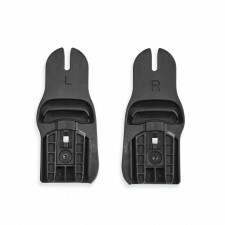 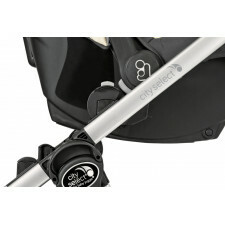 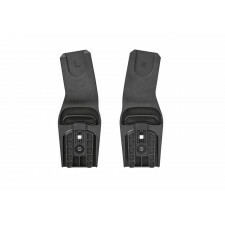 This car seat adaptor is the easiest way to turn your single Baby Jogger stroller into a travel system by securely attaching your Graco Click Connect car seat to the stroller. 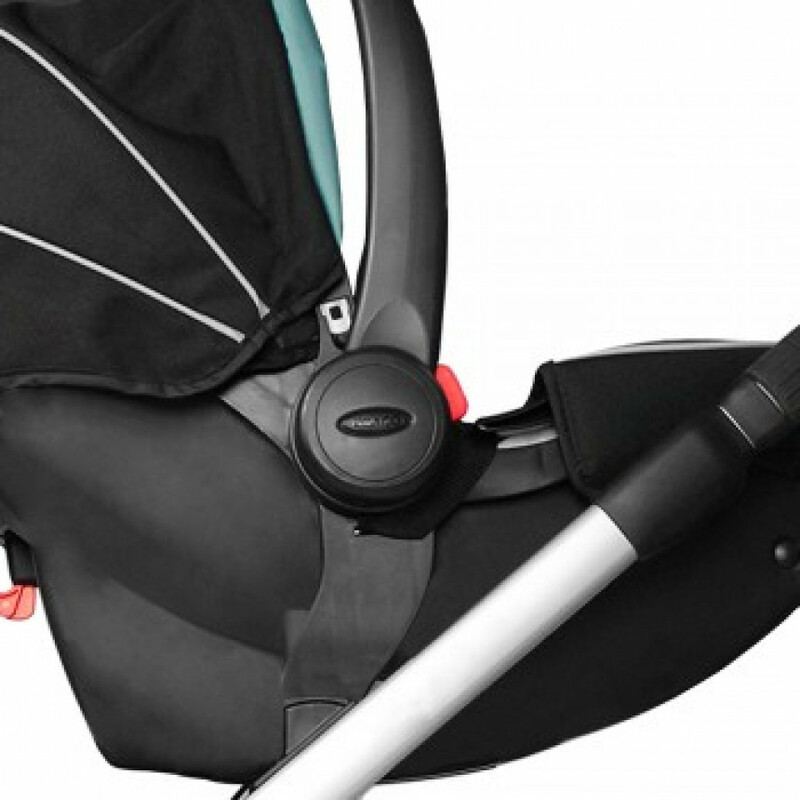 Designed to work with Graco Click Connect infant car seats only.